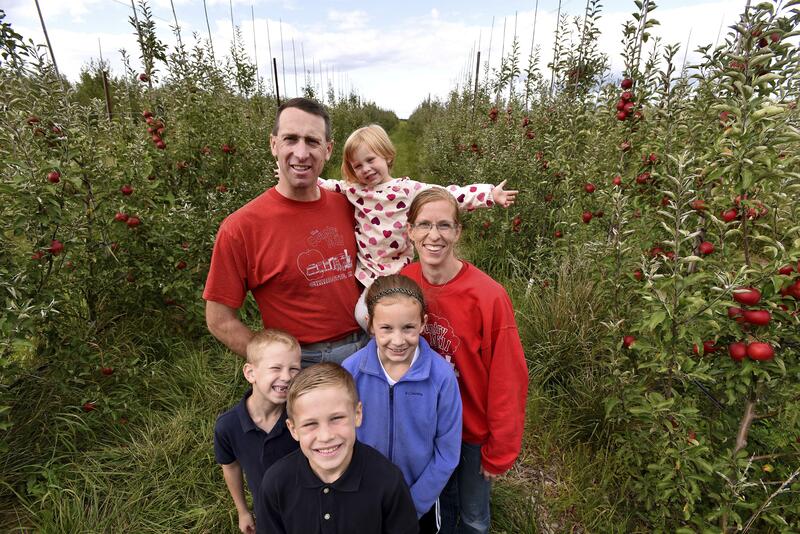 Fri., Sept. 15, 2017, 12:46 p.m.
EAST LANSING, Mich. – A judge has ordered a Michigan city to make room again for an apple grower who was barred from a seasonal market because he doesn’t allow gay couples to get married at his farm, which is a popular wedding spot. Federal Judge Paul Maloney granted an injunction Friday, saying East Lansing likely violated the religious and free speech rights of Steve Tennes. Tennes had been a popular apple dealer at the city-run market until officials learned he doesn’t allow gay couples to get married at his Eaton County farm. He expressed his religious views on Facebook. East Lansing says vendors must follow its civil rights ordinance, which bars discrimination. But the judge says Tennes can return to the market, which runs through October, while his lawsuit proceeds. Published: Sept. 15, 2017, 12:46 p.m.